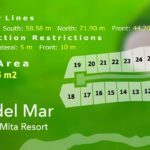 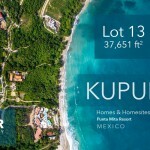 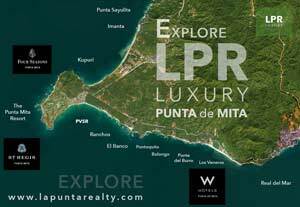 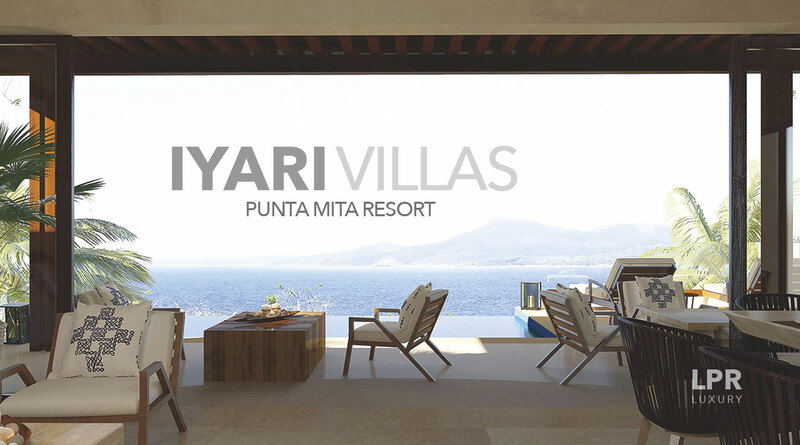 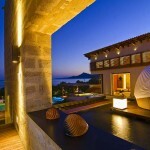 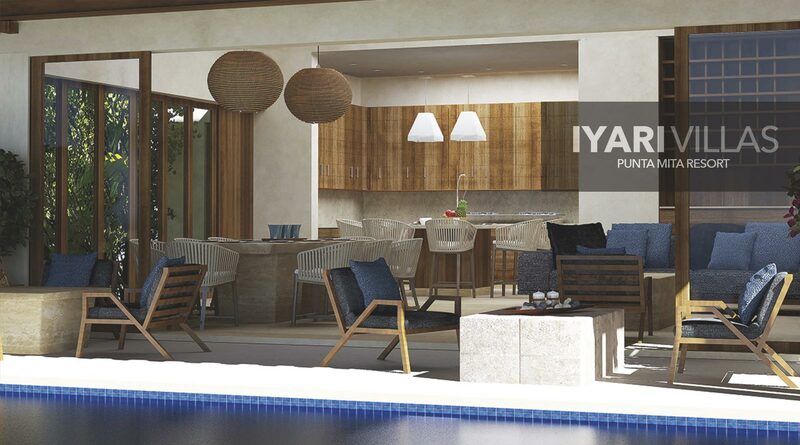 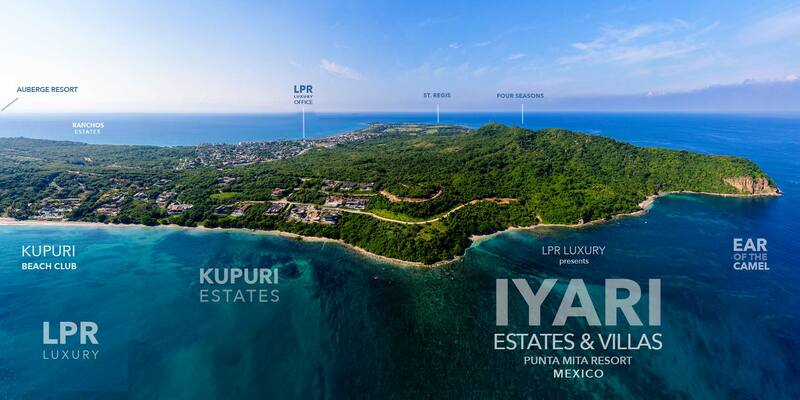 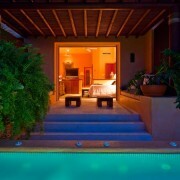 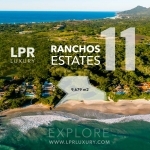 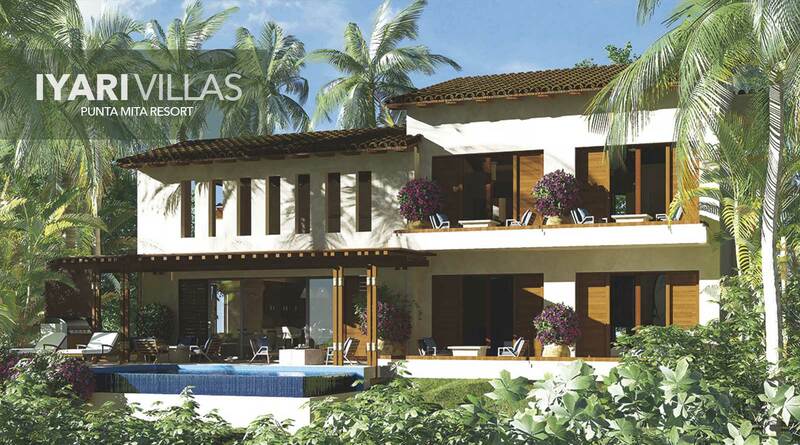 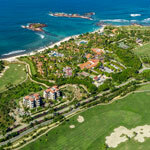 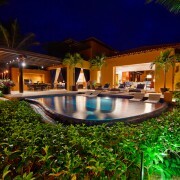 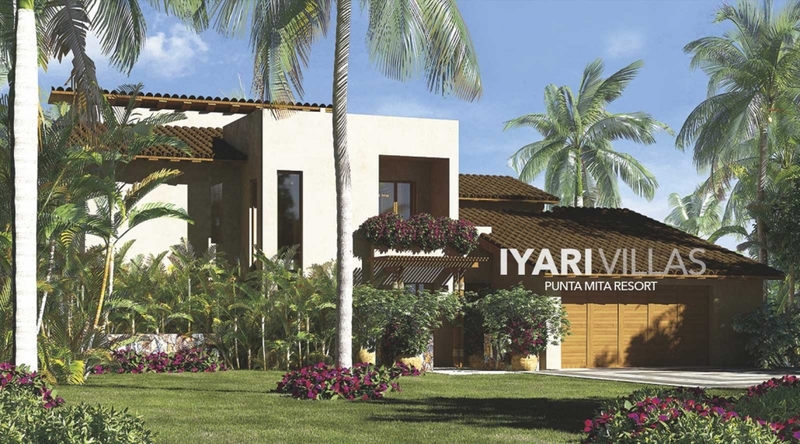 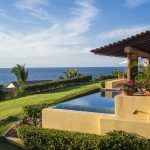 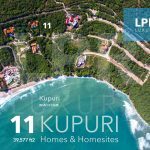 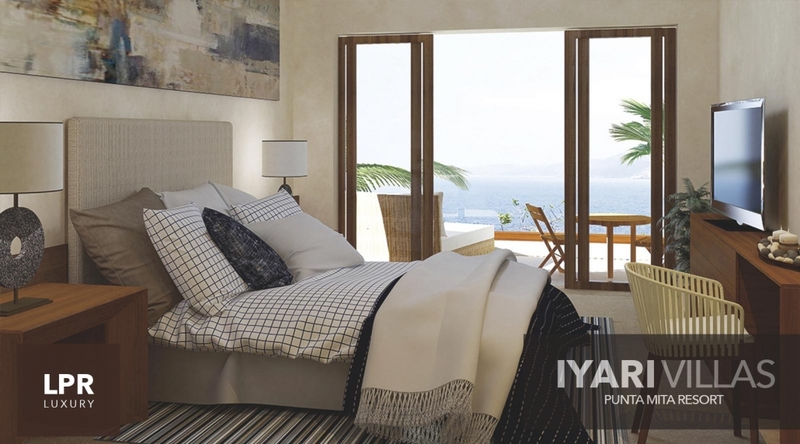 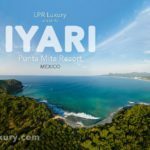 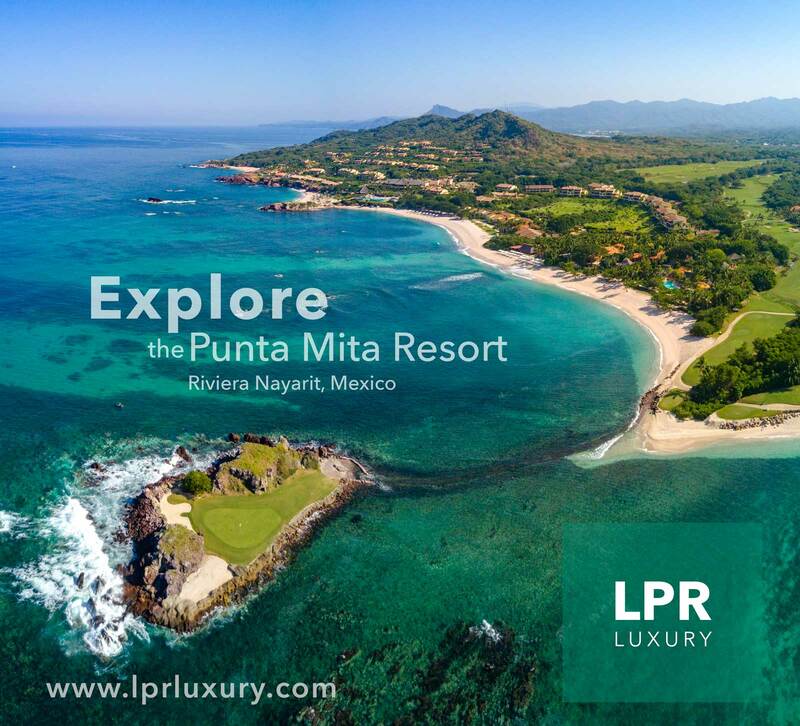 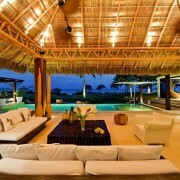 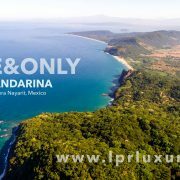 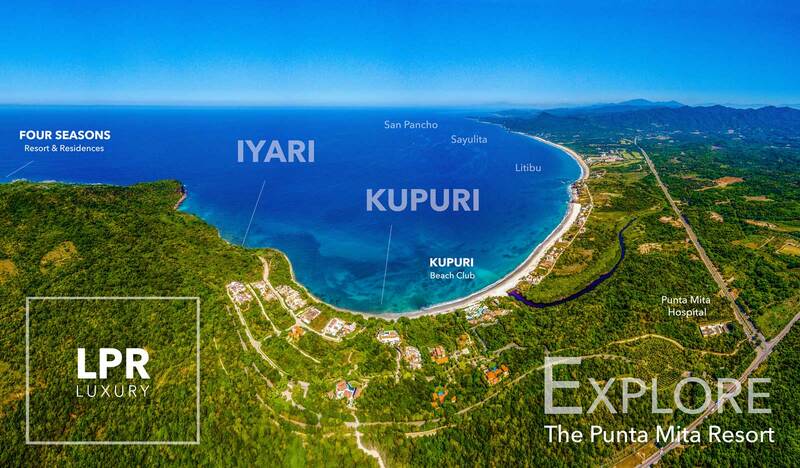 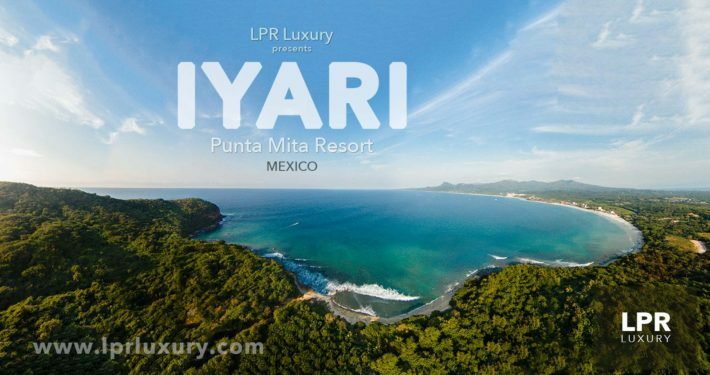 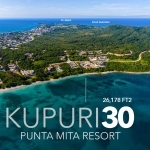 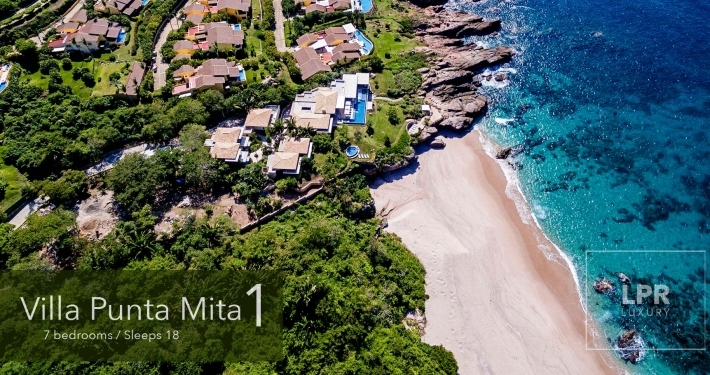 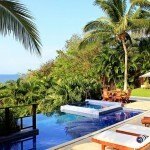 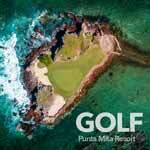 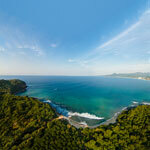 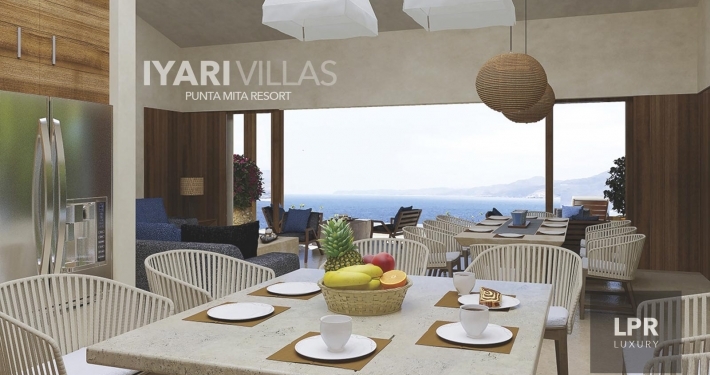 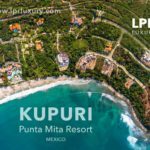 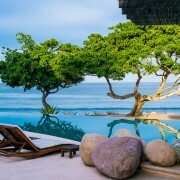 The IYARI Villas are ideally situated on the lush hillside above the spectacular IYARI Estates in the HEART of Punta Mita’s north coast. 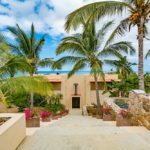 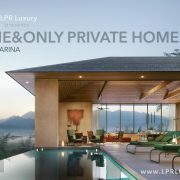 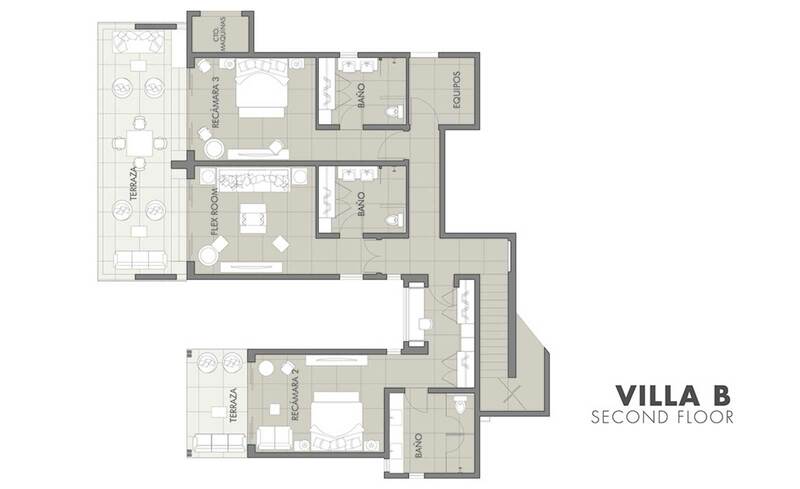 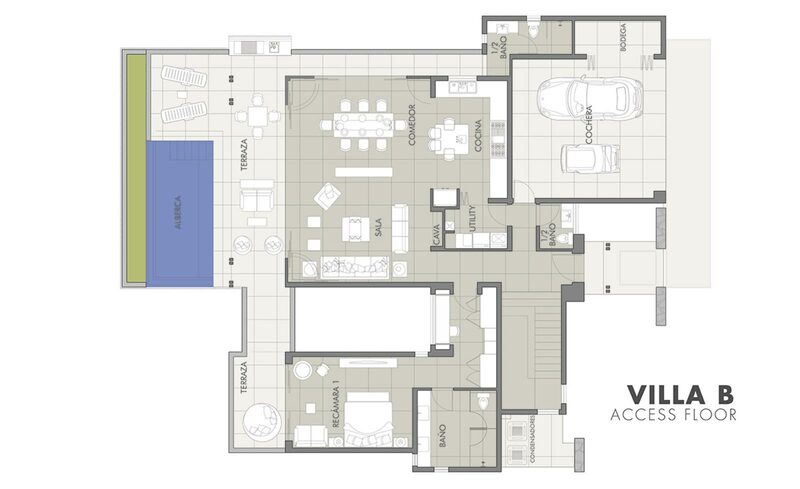 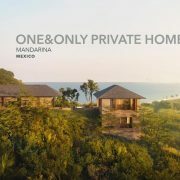 Designed by renown architect Jaime Barba, each stand-alone villa offers four spacious bedrooms with unobstructed ocean views for the ultimate in relaxation. 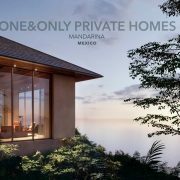 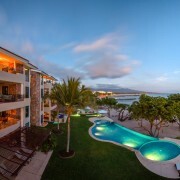 Enjoy a personal plunge pool, ocean view kitchen with island, and expansive terraces to enhance your Punta Mita outdoor living. 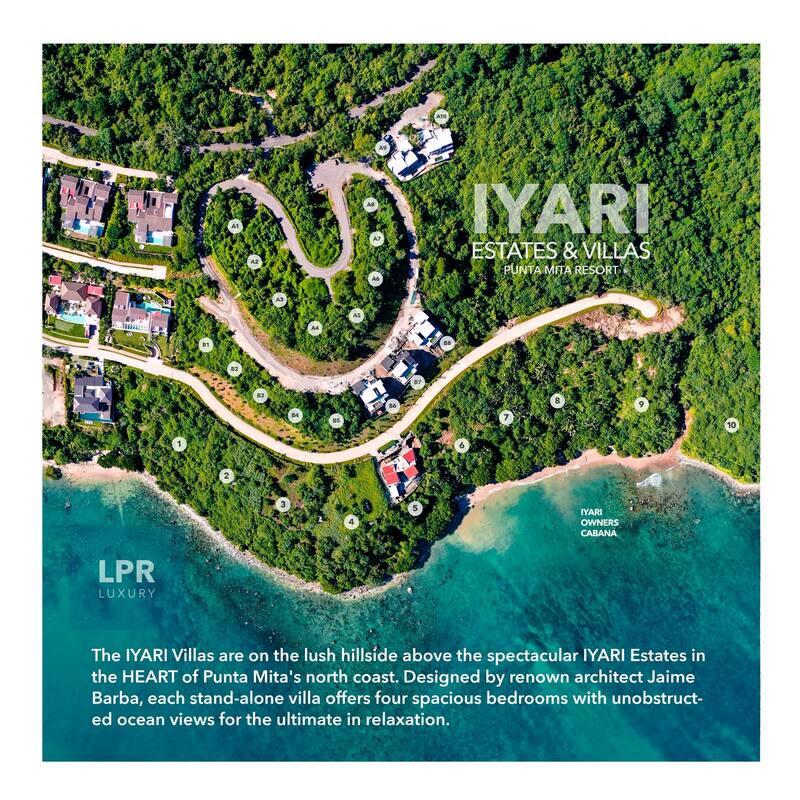 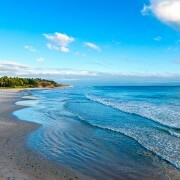 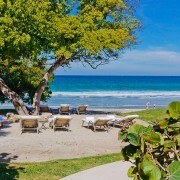 IYARI Villas have a private entrance and private access to Playa Iyari through the community beach cabana, only accessible to IYARI owners and their guests.